John Carter is a Senior Consulting Informaticist. 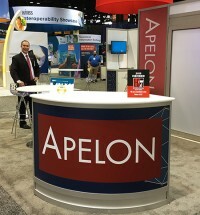 He’s contributed to Apelon's success since 2000, except for a stint at GE Healthcare from 2007-2008. 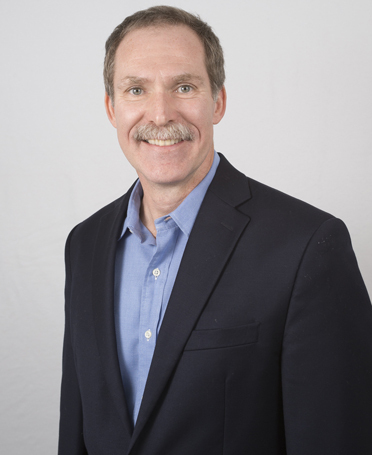 John studied medical informatics at the University of Utah and has an MBA in finance from Webster University. John has previously served as Vice President of Sales and Marketing and has led Apelon’s consulting and software development projects for VA, NCI and numerous commercial clients. Based in New Zealand, John's focus is on expanding Apelon’s international data sharing initiatives.